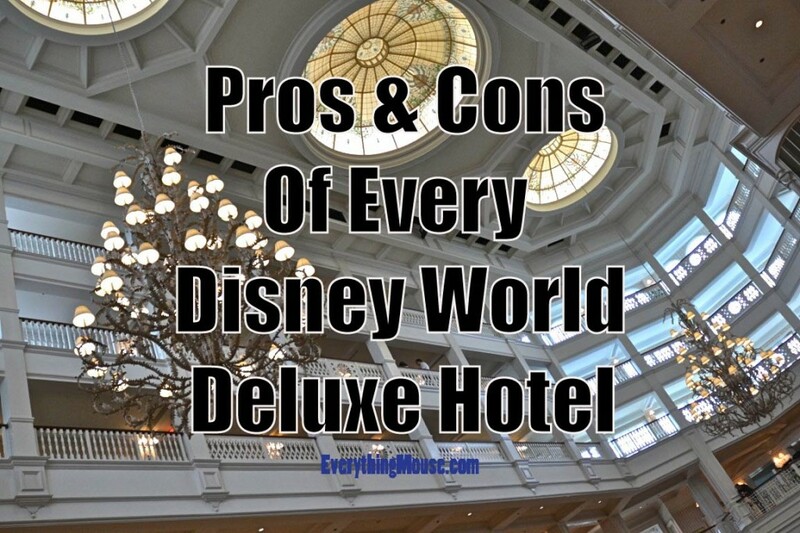 Here is a guide to the Pros and Cons of Every Disney World Deluxe Hotel Resort. 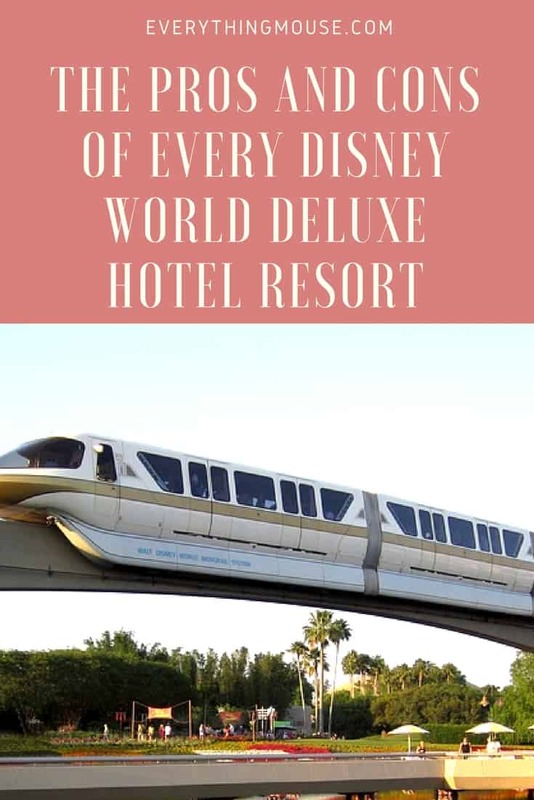 All of the Disney World Deluxe Hotels are amazing places to stay and it can be difficult to decide which of these will be best for your family. 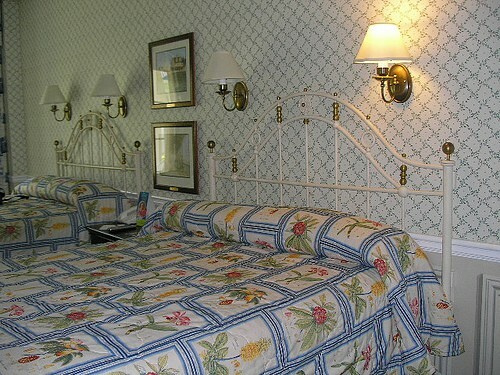 Sago Key Magic Kingdom view rooms 5139, 5144, 5145, 5242 to 5256, and 5342 to 5345. 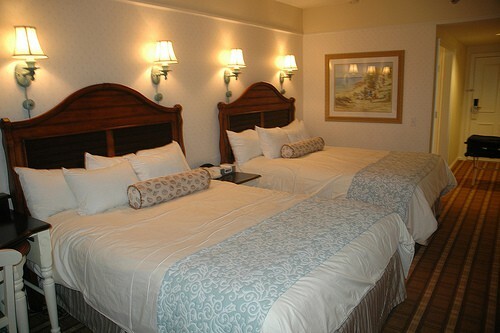 Guests looking for a 5 Star experience close to Magic Kingdom who are willing to pay the high price. 8 out of 10. A very luxurious hotel in a fabulous location. 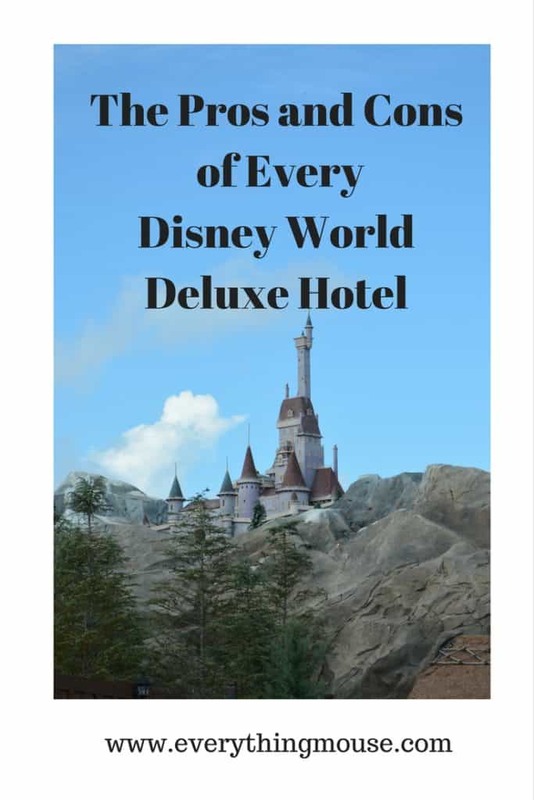 But the price is too high compared to other Deluxe Disney Hotels. Some 476 square feet rooms are located in the Tokelau, Rapa Nui and Tahita longhouse buildings. Avoid rooms in the Rarotonga longhouse which are on the monorail side. Parking lot view rooms in Rapa Nui. Those looking for a great location with large rooms and a very relaxed ambience. 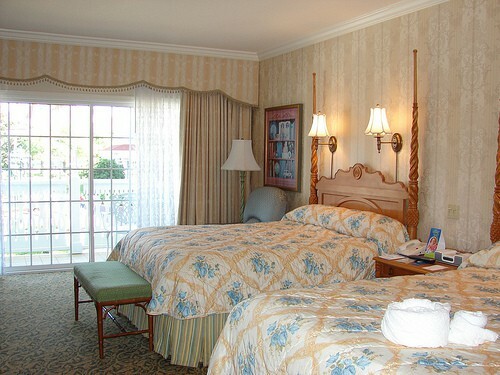 The Garden Wing rooms with the nicest views and the quietest position are 6116 to 6123, 6216 to 6223, and 6316 to 6323. 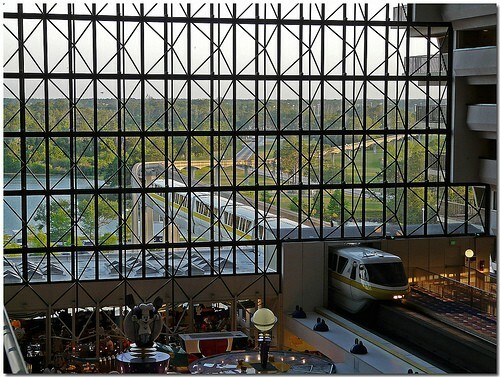 Disney’s Contemporary Resort Which Are The Best Rooms? Guests who enjoy contemporary design and don’t mind a little less “Disney” Not for those looking for a great swimming pool for the kids. 8.5 out of 10. We love the location, the rooms and the views but the swimming pool and lobby areas are not our favorite. Most rooms at the Wilderness Lodge have nice woodland views. 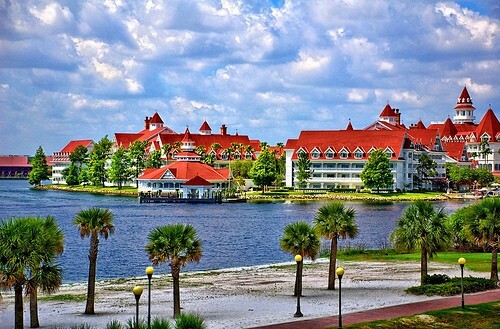 Lake views in the hotel are 4000 to 4003, 4166 to 4169, 5000 to 5003, 5166 to 5169, 6000 to 6003 and 6166 to 6169. 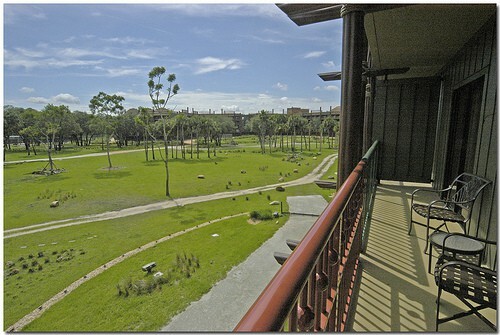 Most rooms at the Wilderness Lodge Villas have woodland views. 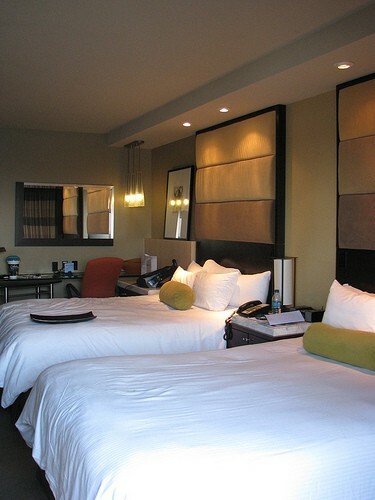 The best are odd numbered rooms 2531 to 2563 and 3532 to 3563. 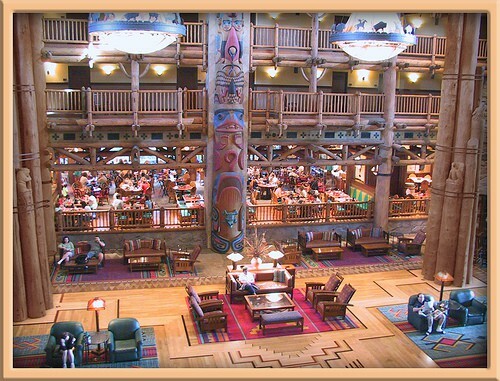 Rooms on the 4th, 5th and 6th floor of the Hotel numbered 70 to 99 overlook the lobby and are very noisy. Families looking to get away from it all whilst still being within reach of the parks. 8 out of 10. Beautiful hotel, but loses points with us for inconvenient location and small rooms compared to other Deluxe Resorts. Families who will spend a lot of time in Epcot. 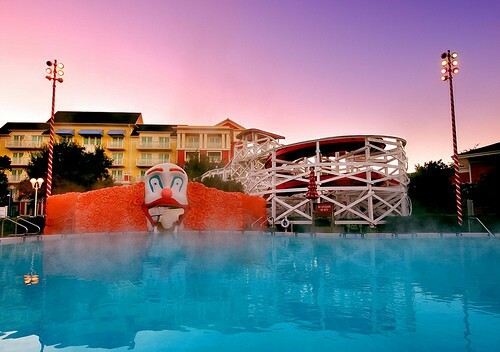 Great for families with kids who want to spend time in the best pool in Disney World. 8 out of 10. Fabulous location and great pool, but not enough dining choices on site, as well as needing some ‘refreshing’ of the decor. Adults or families with older children who will spend a lot of time in Epcot. 8 out of 10. 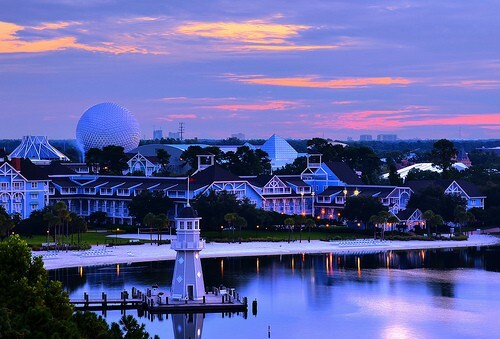 Fabulous location for Epcot. No Quick Service Dining and not that appealing for young children. Needs attention to decor and maintenance. A lot of money for mediocre views. Standard rooms have a view of either the parking lot or a roof top. Adults without children who will spend a lot of time in Epcot. 8 out of 10. Great location for Epcot. The best views are from Kudu Trail and Zebra Trail rooms. Rooms numbered 541 through 555 have a great view of the feeding areas. 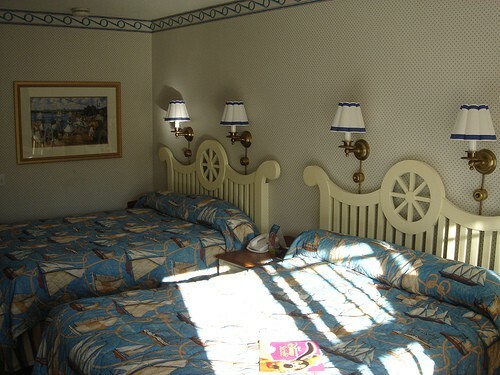 Disney’s Animal Kingdom Resort and Villas – Which Are The Best Rooms? 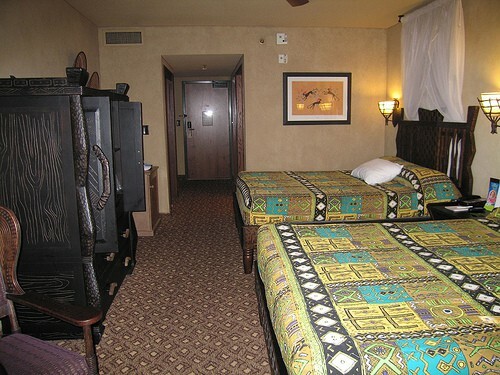 Not all rooms overlook a savannah. Some have a view of the parking lot. 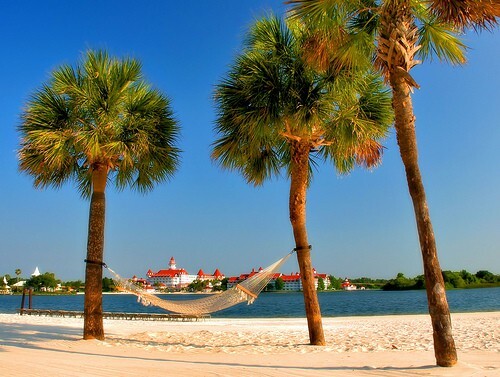 We would say that if you are staying in this resort you should splurge on the savannah view. 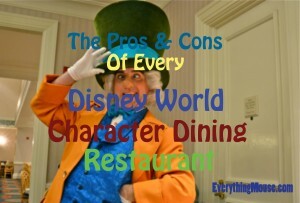 Everyone who wants to spend time close to the parks in one of the most amazing hotels in Disney World. 9.5 out of 10. Absolutely our favorite. We would give it a 10 if it had better transportation options. 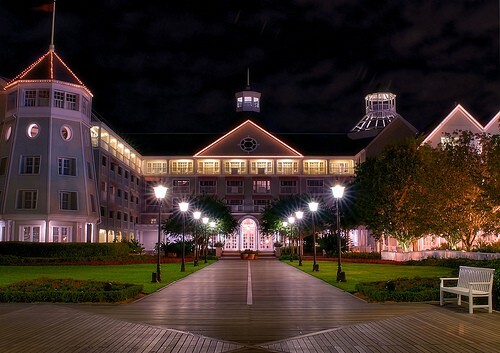 Which of the Disney World Deluxe Hotels will you choose for your next vacation?